♥ Buy 2 and SAVE! 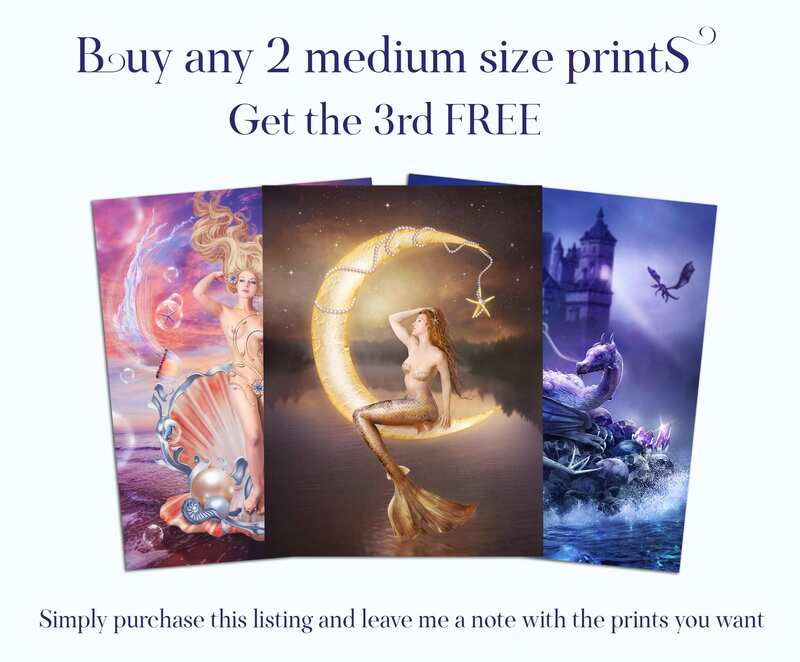 ♥ Buy any two medium size prints and receive the third medium size print FREE! ♥ Please leave a message in the (note to seller section) with your selections during the purchase process. Leave the names (title) of the artwork or the direct links. 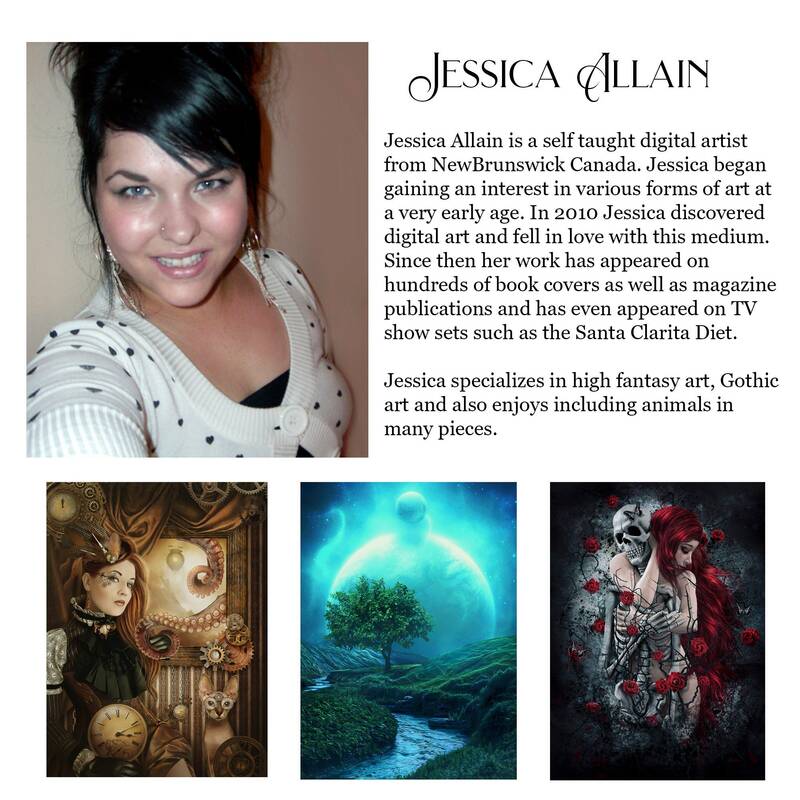 ♥ Medium sizes include 8x10 or 8x12 in rectangular prints and 8x8 in square format prints. 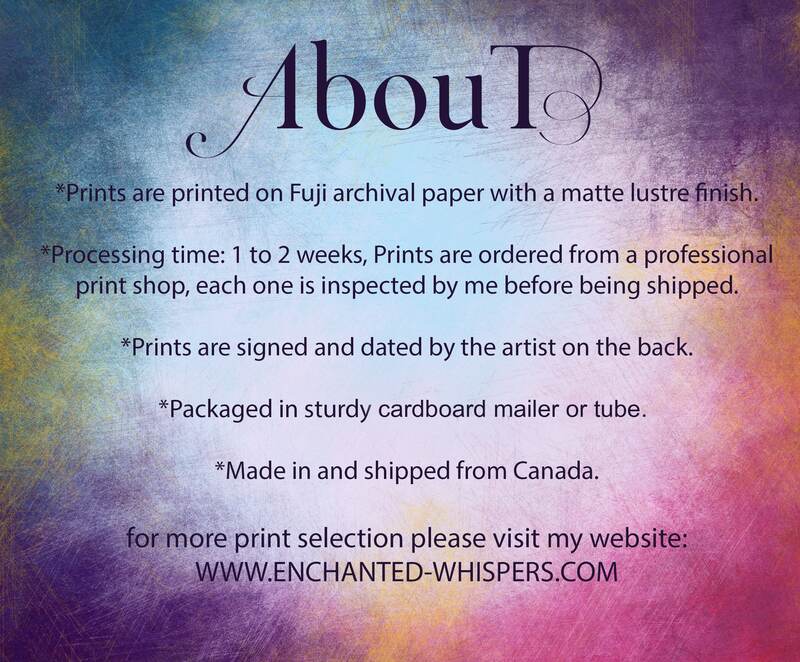 If prints come in both 8x10 and 8x12, you will get 8x10 by default unless you mention otherwise. Beautiful! Even more spectacular in person! I requested that one image be printed in reverse and Jessica was able to accommodate me with no problems. Arrived in time for Christmas. Love the fairies. Thank you!